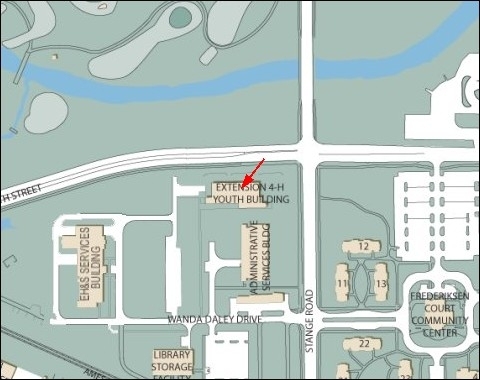 The next meeting will be Feb 5th at 7:30 at the usual place, at the 4-H building on the southwest corner of 13th Street and Stange Road in Ames. AI1P will discourse on the subject of using Digital Modes with a particular emphasis on the feature packed (and free) Ham Radio Deluxe collection of software. We will look at radio control, decoding and sending digital signals and if we have time its QSL printing and tracking capabilities. Bring your questions. Slides from the presentation are now available here (374KB). The next SCARC meeting will be on Thursday January 15, 7:00pm at the Ames Public Library, 515 Douglas Avenue in Ames. The program, to be presented by W0DP, has the title "PIC Your Project"
John introduces the program: "Curious to learn a little about these cheap yet capable microcontroller chips? The January SCARC program will feature a brief introduction to the PIC family, followed by a demonstration of design, programming, and use of PIC’s in various ham radio projects. John Maurer, WØDP, will show how these $1.00 chips can be used without spending a lot of money on tools." The next SCARC meeting will be on Thursday December 4, 7:30pm at the 4H building on the Iowa State University Campus at 13th and Stange in Ames. E.N.V.I.S. stands for Emergency Near Vertical Incidence Skywave and such antennas are also known as NVIS antennas. The purpose of such antennas is to provide radiation at higher angles to enhance local communications ability on HF.